Jazztober is a free jazz concert on Tuesday nights in October. Bring your lawn chair and a picnic to the lawn of the historic Bivins Home at 1000 S. Polk St. in Center City. 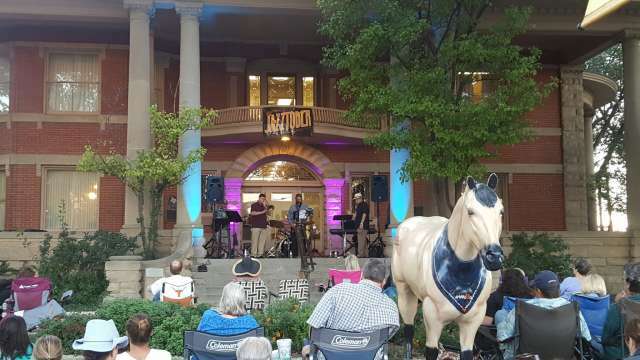 The porch of the Chamber of Commerce headquarters becomes our stage for free live jazz from 6 to 7:30 p.m.